ORDER NOW! $109.99 includes shipping!!! Your Satisfaction is our Primary Concern! 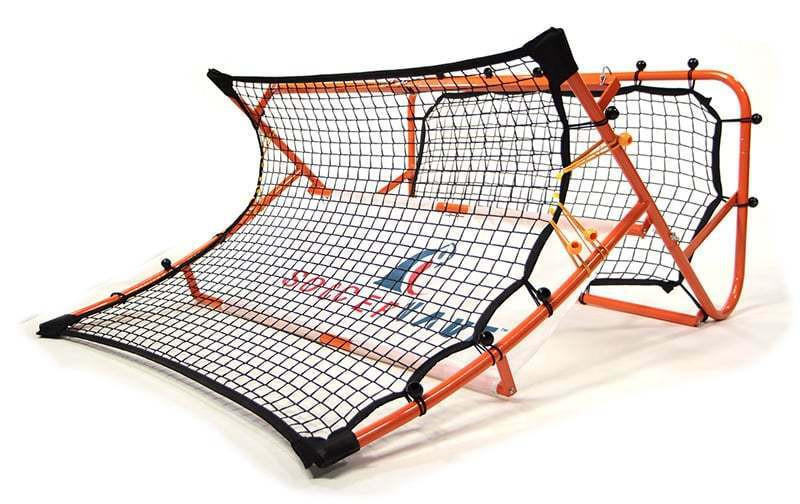 The SoccerWave® Jr features graduated varying curvature at the top edge of the curved net to facilitate the unpredictability of the return and a vertical net to optimize passing and ground-balls. 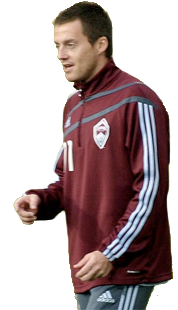 As a former professional soccer player and now as a Director of Coaching at a youth soccer club, the SoccerWave® Jr is a first rate product. 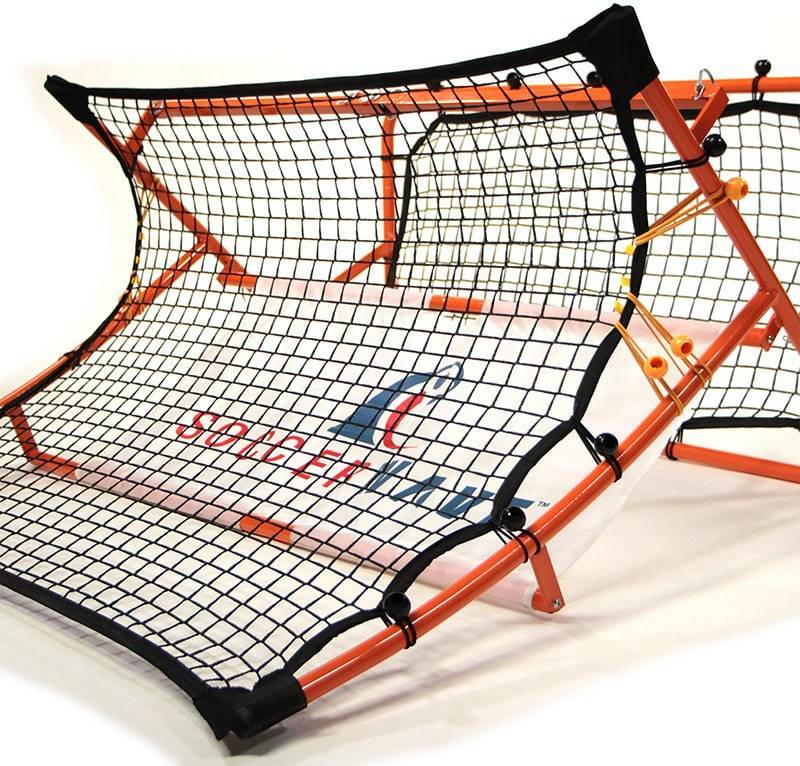 As a youth coach I can highly recommend the SoccerWave® Jr. The kids love to use it, they really start to focus on their technique as it enables them to practice judging the direction of the ball when it’s in the air. 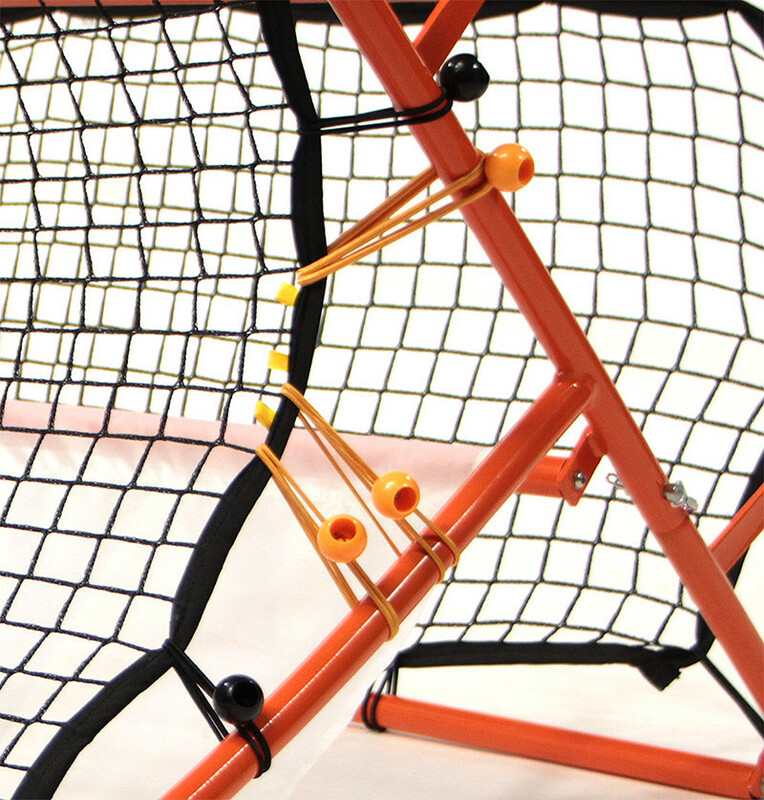 The SoccerWave® Jr is great for improving timing and decision making. 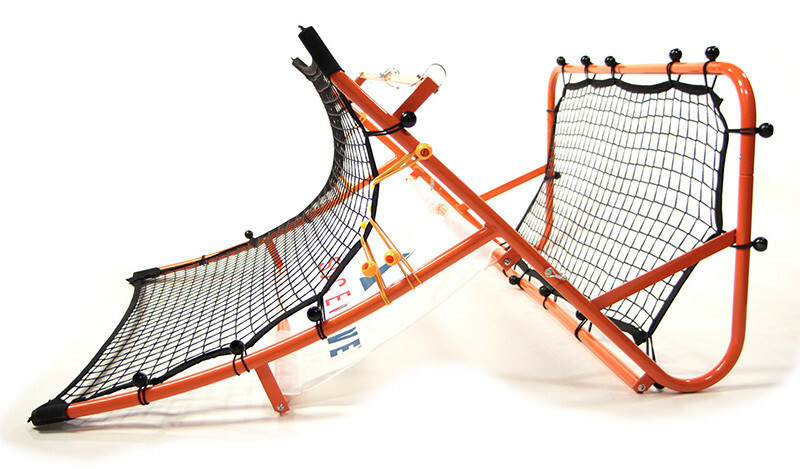 It encourages young soccer players to anticipate and adapt as every rebound is different. Excellent for both, individual or group practices. 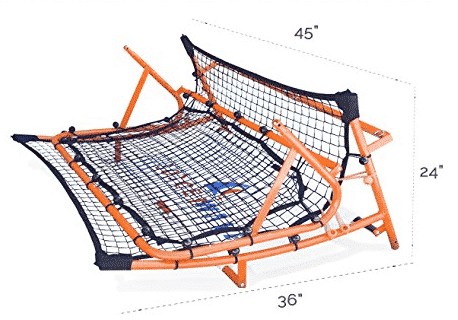 I have found it’s also a great tool for shooting practices by using the curve net or the rebound net as you can move it to different angles around the edge of the box. 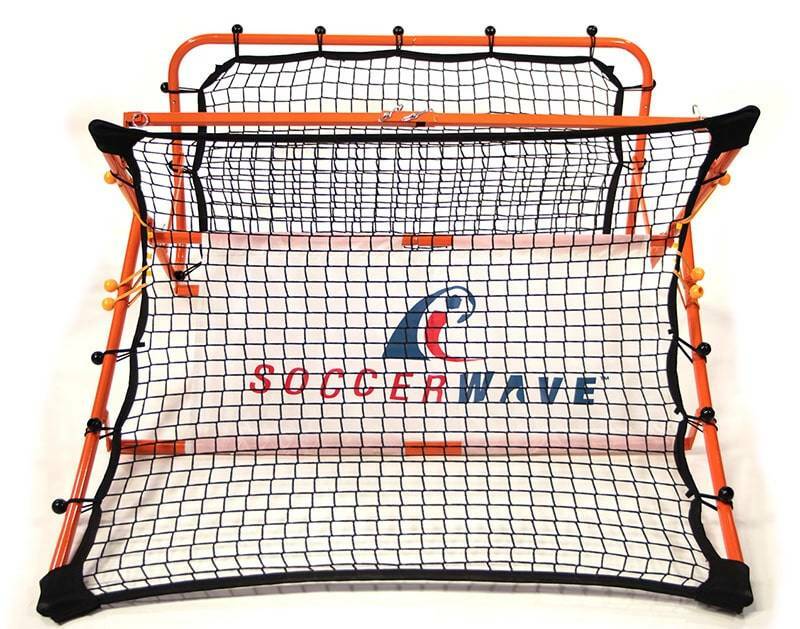 The possibilities are plenty and I know there are many online videos with Ideas for coaching drills using the SoccerWave.Most important thing is that the kids will have endless fun, improving their skills and technique at the same time. 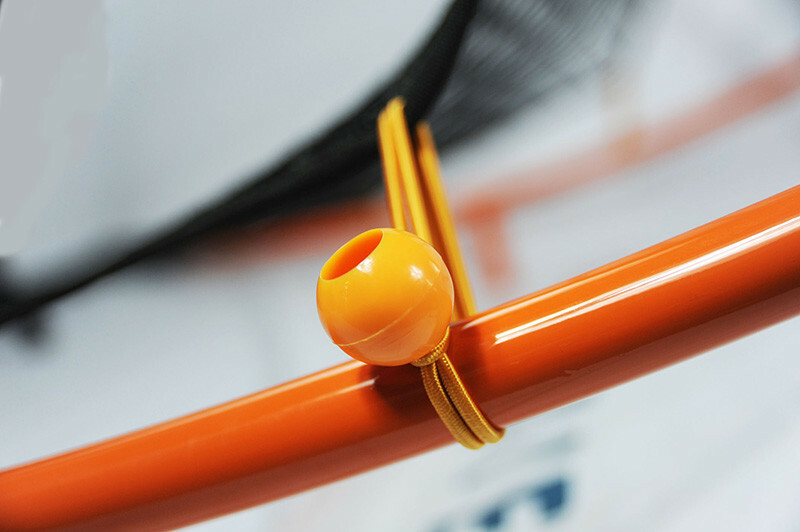 Youth, Amateur, Professional level, this is a very good product.